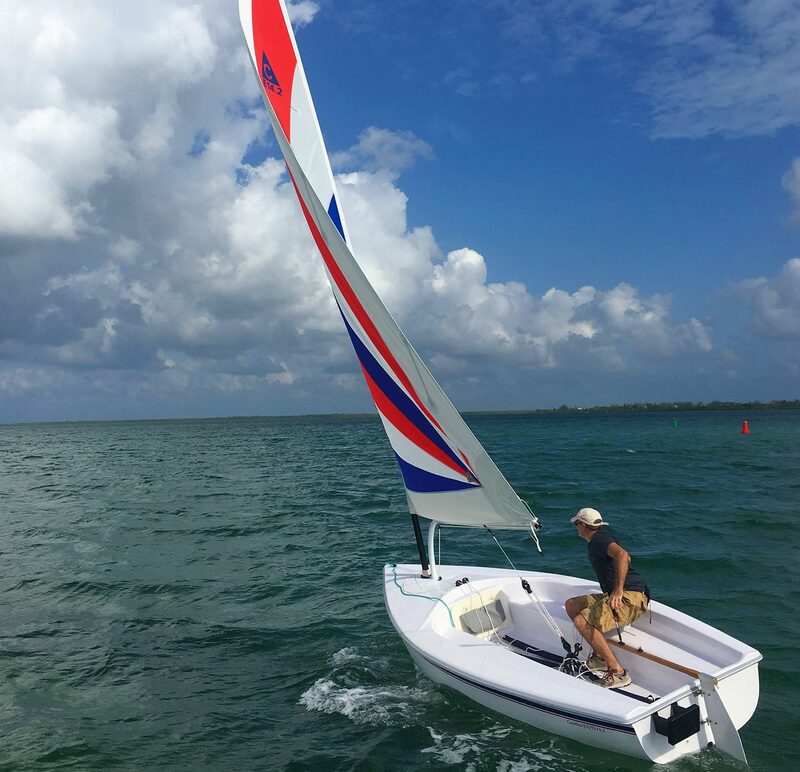 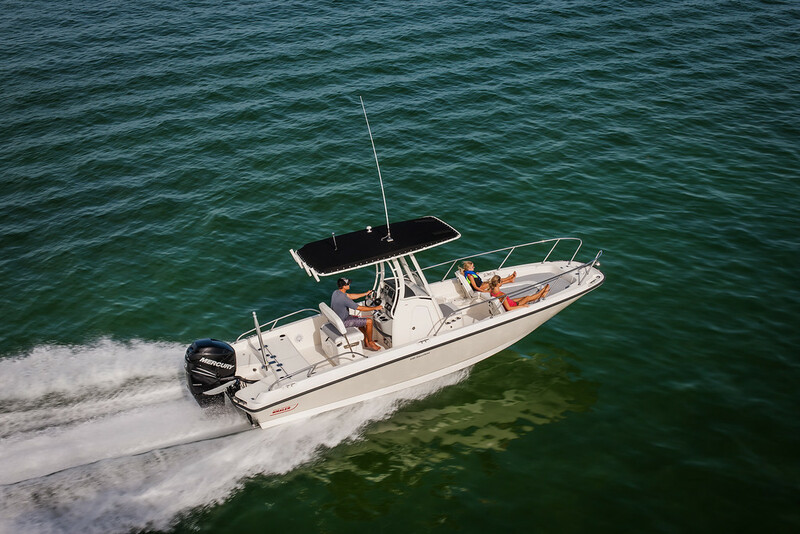 Here you can view our selection of the finest new and used boats on the island. 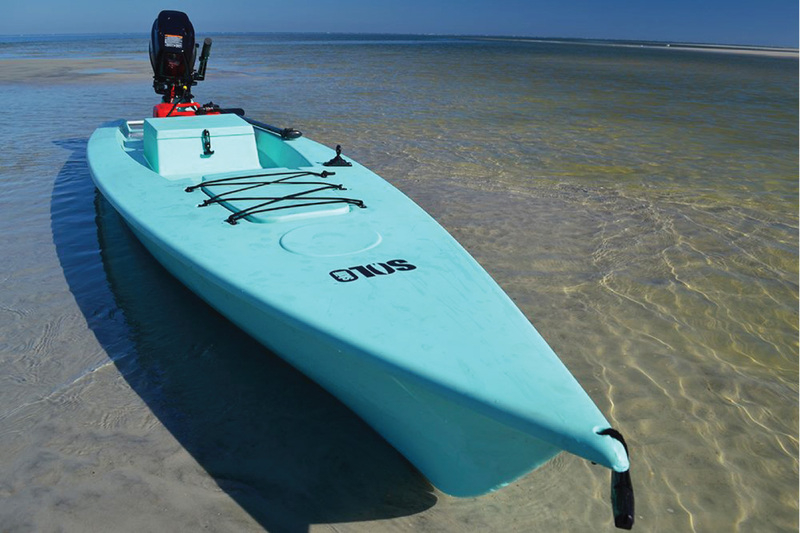 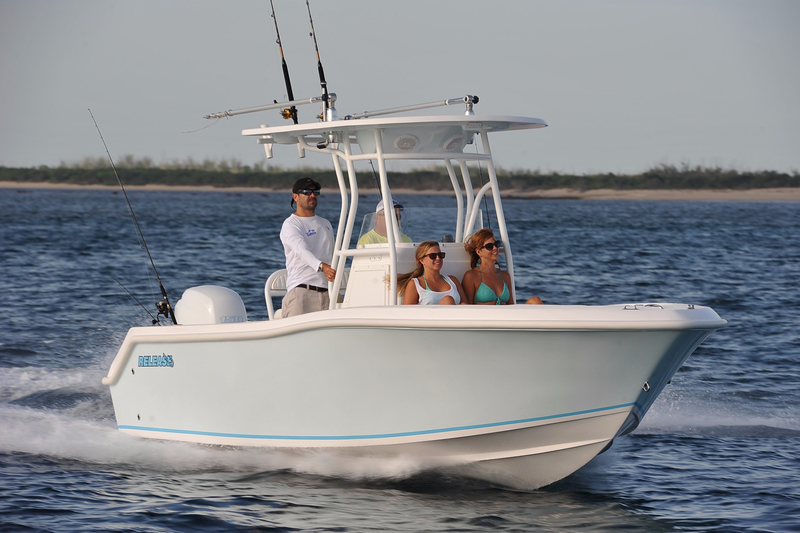 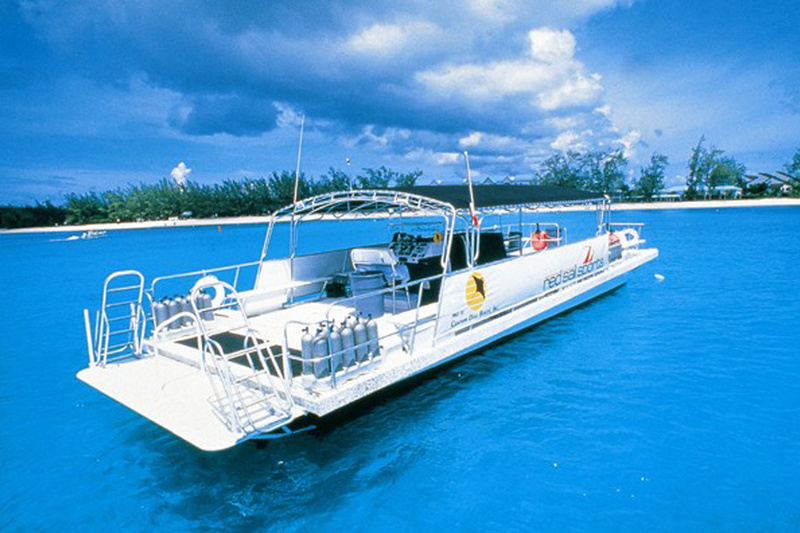 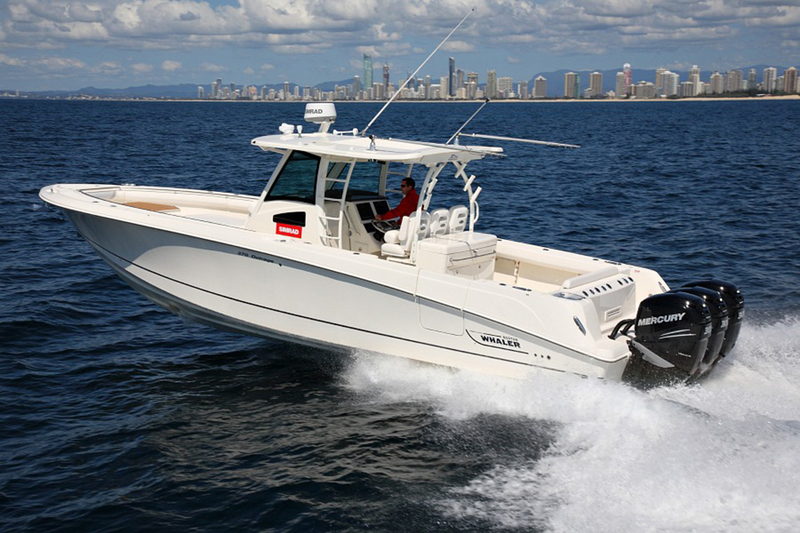 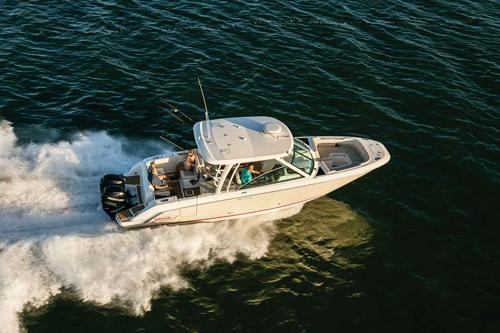 We are the authorized dealers in Cayman for Boston Whaler and Sea Ray. 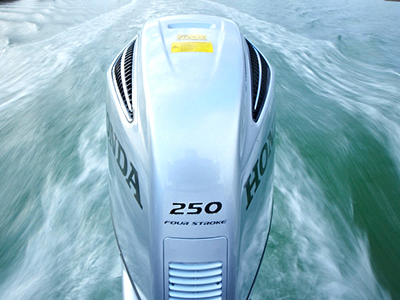 We are also the Honda Marine distributor.